We are a community of students who have a passion for living as disciples of Jesus. Join us every Thursday at 7pm on campus for dynamic worship, prayer, and powerful discussions. 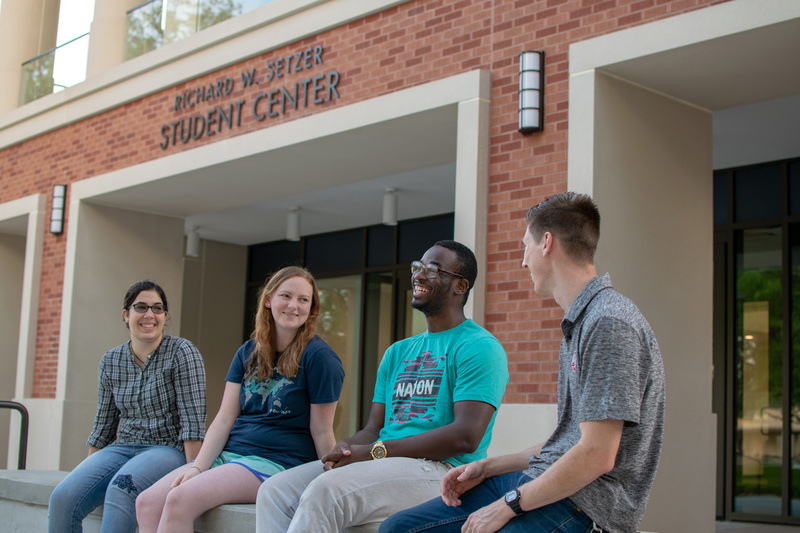 Build lasting friendships at Lamar University. Connect with a small group on campus. To get updates about campus activities, simply text “chialpha” to the number 99000. Contact us via email and we can help you get connected to a small group that works well with your schedule!